Team Link Utah provides a number of training options in a family friendly environment. Our team strives for excellence while providing a supportive culture that is competitive and fun. Our athletes compete often and do very well! 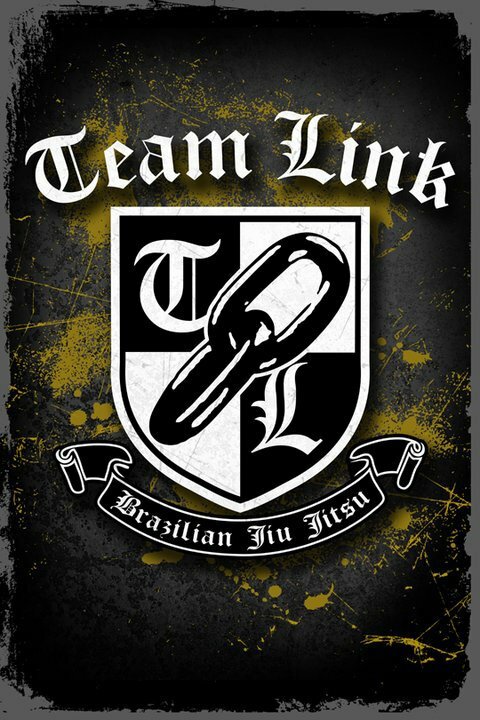 Team Link Utah is headed by pro fighter and 3rd Degree Brazilian Jiu Jitsu Black Belt World Champion Fabio Serrao. We offer one week of free training for athletes to train and see if our school is right for them. Join us and let's get started. CONTACT US TO GET STARTED ON YOUR FREE WEEK OF TRAINING!